We offer a range of housing options to accommodate your preference and comfort. 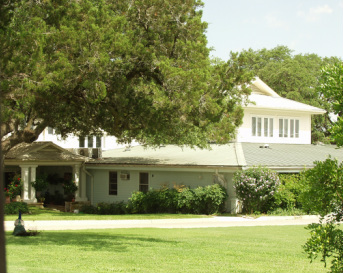 All are within easy walking distance to the Ancient Yoga Center. 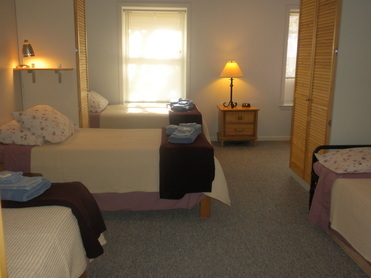 All rooms are simple, carpeted and have individually controlled heat and air conditioning for your comfort. 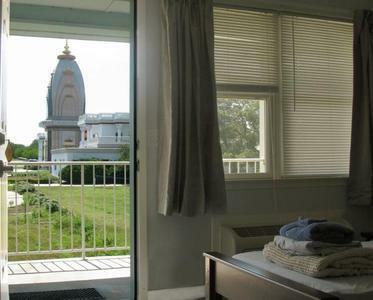 Overnight accommodations offer a choice of a private, two or three person room with an attached (private) bath, or one, two or three person rooms with a shared bath just down the hall. ​closet for each person and SHARED HALL BATH. 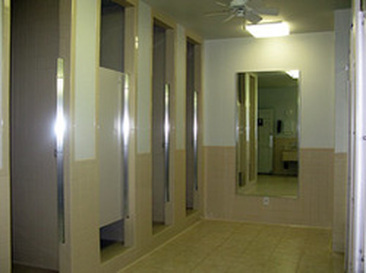 SHARED HALL BATH with private dressing area in shower stall.